Sands Roofing has roofed over 400 of our neighbors homes in Columbia and Lexington SC. We hold our home roofing team to a very high standard and every job has a full inspection by the owner upon completion. Sands Enterprises never asks for money before work starts, even when it comes to emergency roof repair! 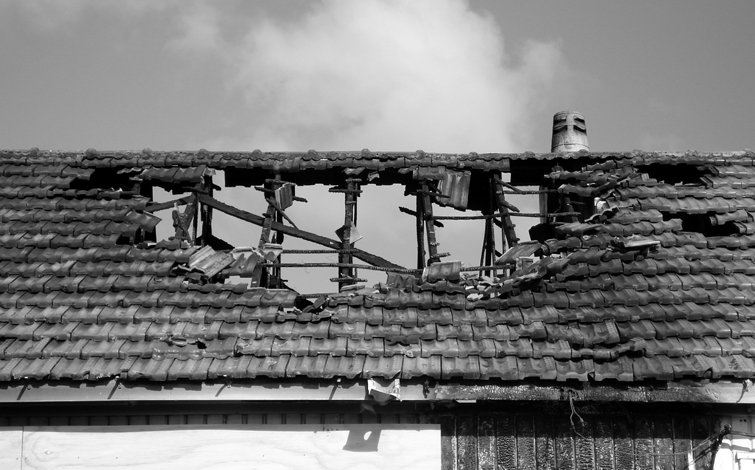 We have licensed property adjusters and are very knowledgeable in the insurance claim field. 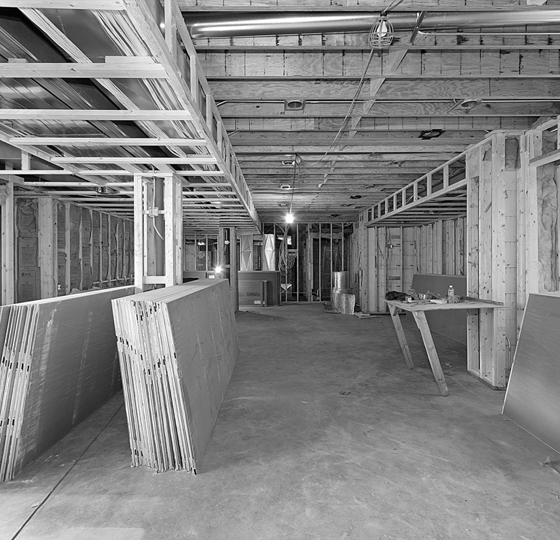 Our extensive knowledge of the construction and insurance industries separates us from our competitors. Lexington is our home and you are our neighbors! Call a Lexington roofer today for a FREE Inspection 803-520-6154. Shingles to ventilation systems, we can do it all. Looking for an update? We can restore/remodel your home. Let us ease your stress and remove the damage. Friendly staff and great communication. Trusted brands such as GAF, Certainteed and IKO. We treat people, and their property the way we would want to be treated. Insurance Work? We have a great relationship with all the major insurers. We will make the process easy for you and the insurance company. Sands Enterprises has done over $3 million worth of roofing and restoration work in Columbia and Lexington. We hold our home restoration team to a very high standard and every job has a full inspection by the owner upon completion. Sands Enterprises never asks for money before work starts, even when it comes to emergency roof repair! We have licensed property adjusters and are very knowledgeable in the insurance claim field. Our extensive knowledge of the construction and insurance industries separates us from our competitors. Lexington is our home and you are our neighbors! Call a Lexington roofer today for a FREE Inspection (803)520-6154.